You don't need to look hard for an excellent selection of new and used Chevy trucks for sale in Wisconsin, you just need to come on over to Ewald's Chevrolet dealership in Milwaukee, WI today, Ewald Chevrolet Buick of Oconomowoc Wisconsin. With Ewald's Chevrolet dealership Milwaukee, WI drivers from all over can look through and try out an amazing assortment of new and used Chevy trucks for sale here in Wisconsin, making it easier to find the vehicle you need. With Ewald's Chevrolet dealership Milwaukee, WI, drivers can look through a broad selection of impressive new and used trucks for sale, as well as many great deals and offers, making shopping for your next vehicle affordable, easy, and enjoyable! With this incredible selection of new and used Chevy trucks for sale with Ewald's Chevy dealers Milwaukee WI, you will be able to easily get out on the road with a used Chevy truck for sale that you love, without wasting a ton of time searching and searching. With our inventory, and our great lease deals, offers, and more, Ewald's Chevy dealers Milwaukee WI is sure to be the only dealership you need. So stop by today and check out trucks like this used Chevy Silverado for sale, the 2016 Chevrolet Silverado 1500 LT.
With this 2016 Chevy Silverado for sale in your hands no project our challenging road will be too much more for you, as this truck has more than enough power and speed to provide. This gently used Chevy Silverado for sale is a superb vehicle with plenty to enjoy while out on the road, giving you a vehicle you can be proud to drive wherever you go. With this 4.3L FlexFuel EcoTec3 V6 Engine with Active Fuel Management, Direct Injection and Variable Valve Timing, the roads of Wisconsin won't be a challenge to with as you travel with up to 285 horsepower, and provides you with an amazing 305 pounds per foot of torque power! 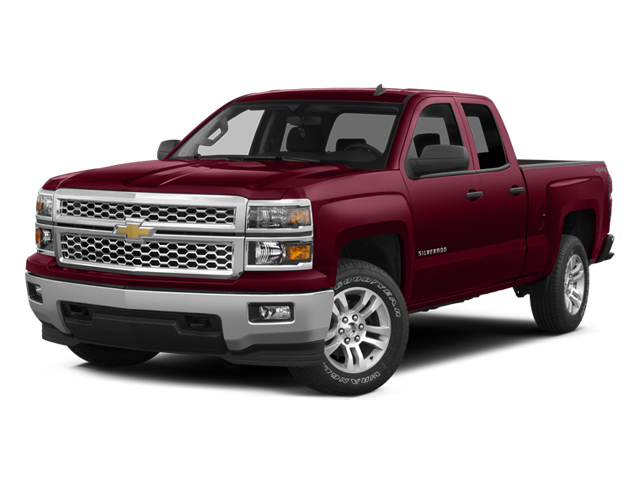 With this impressive used Chevy Silverado for sale in Milwaukee, Wisconsin you will have plenty of comfort and convenience to enjoy as well, as this used Chevy Silverado for sale offers drivers much more than just speed and power. 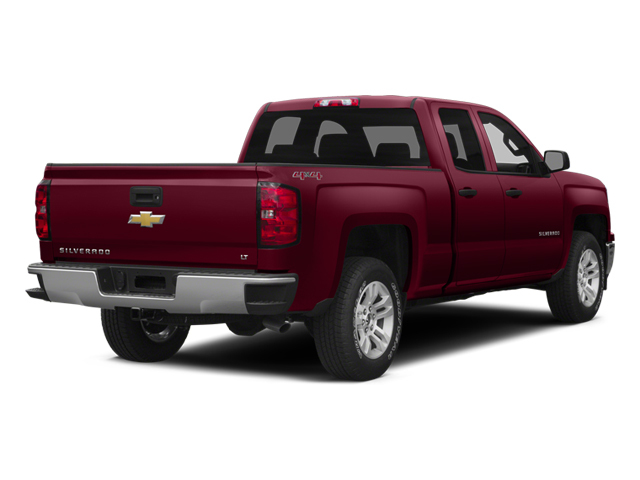 This used 2016 Chevy Silverado for sale has much more to offer any driver thanks to the great range of features and options that it sports, such as MP3 Compatible Radio, and the Premium Sound System, as well as the Overhead airbag and even more! With much more to offer any driver who gets behind the wheel, this used Chevy Silverado for sale is sure to blow you away, so stop on by Ewald Chevrolet Buick today and check it out for yourself! For a closer, more personal look at this amazing used 2016 Chevy Silverado for sale in Wisconsin simply stop by Ewald Chevrolet Buick, located here at 36833 E Wisconsin Ave Oconomowoc, WI 53066! Check out this used Chevy truck for sale today and you are sure to fall in love with it!